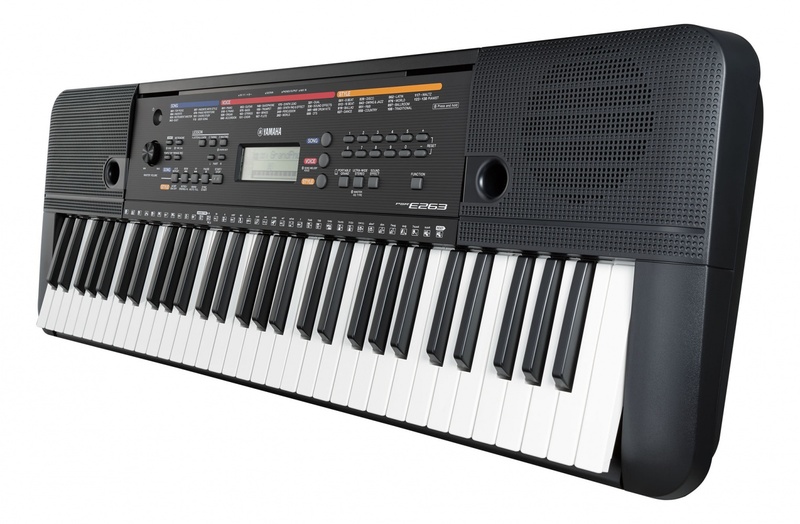 Yamaha PSR-E263 Home KeyboardThe 61-key PSR-E263 includes a wide assortment of sounds, functions and features, including 400 instrument voices and 130 styles players can use to experiment and create their own music. We've a proud history of making almost every type of musical instrument. When it comes to reproducing the sound of these instruments in a keyboard, the PSR-E263 offers detailed and high­ quality sounds in its comprehensive library of 400 instrument Voices that will allow you to enjoy playing any musical genre.